"I go there sometimes twice a year now, or sometimes only once. Or sometimes when I feel like grying I just go there.."
we did have the best party ever, didn´t we? They want me to follow. 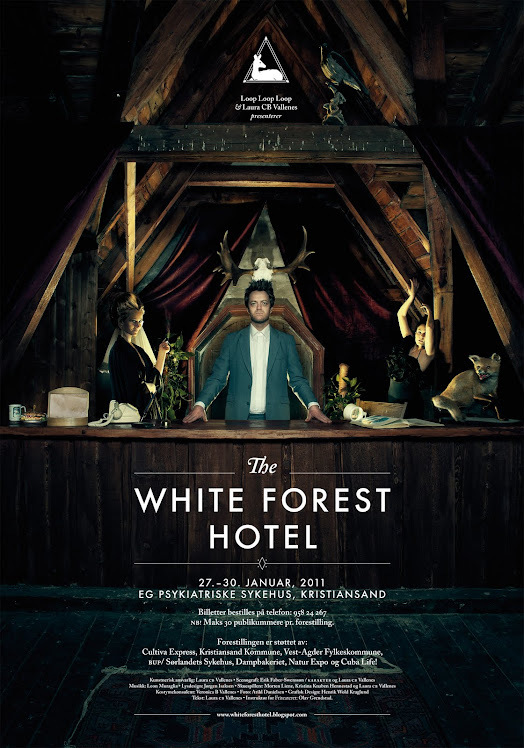 "I mr. Ranger, or just Fred, if you like..."
Fever Ray "When I grow up"
Check-in time: 27-30 january 2011.